Danie and Danie-Louis Oosthuizen from the Benara Bowmen Archery Club with Alan Pound from the Whiteman Park Archers. 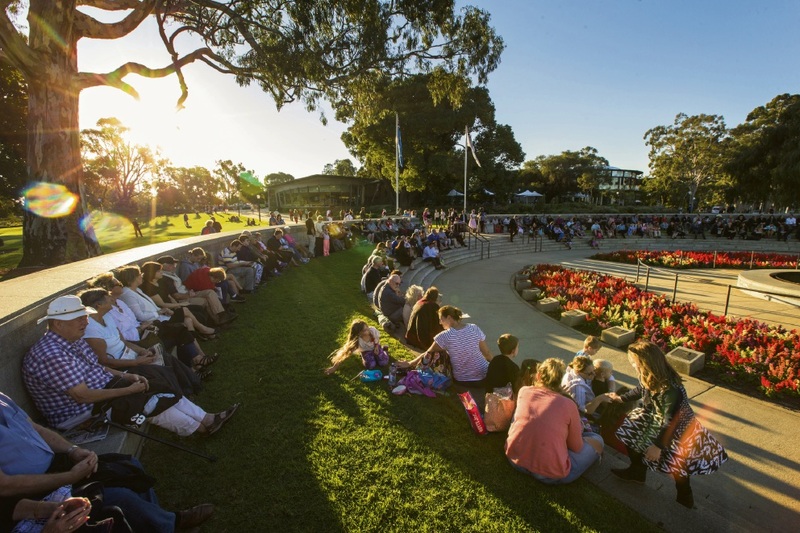 ARCHERY WA hosted the 2018 Australian Open with male and female archers from around Australia and Malaysia competing in the three day event from March 23 to 25. With a qualifying ranking event last Friday which determined who the archers would shoot against over the following couple of days in an elimination match play for both teams and individuals. Some big name archers in attendance included recurve Olympic archers Taylor Worth (QLD), Ryan Tyack (QLD) and Alec Potts (Vic), compound Paralympian Jonathon Milne (NSW) and World Cup compound archer Pat Coghlan (SA). 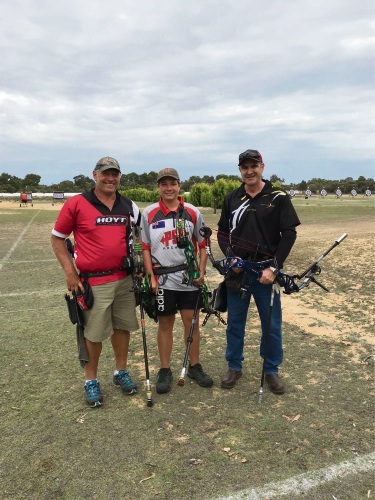 WA archers included father and son Danie and Danie-Louis (15) Oosthuizen from the Benara Bowmen Archery Club, and Alan Pound from Whiteman Park Archers who joined forces to win silver in the team event. Danie-Louis shot in the men’s open division so he could step up to the line with his father. The teenager will head to Victoria in April to represent WA at the 40th Archery Youth National Championships with fellow Benara archers and Landsdale siblings Meagan (15) and Harrison (13) Locke.